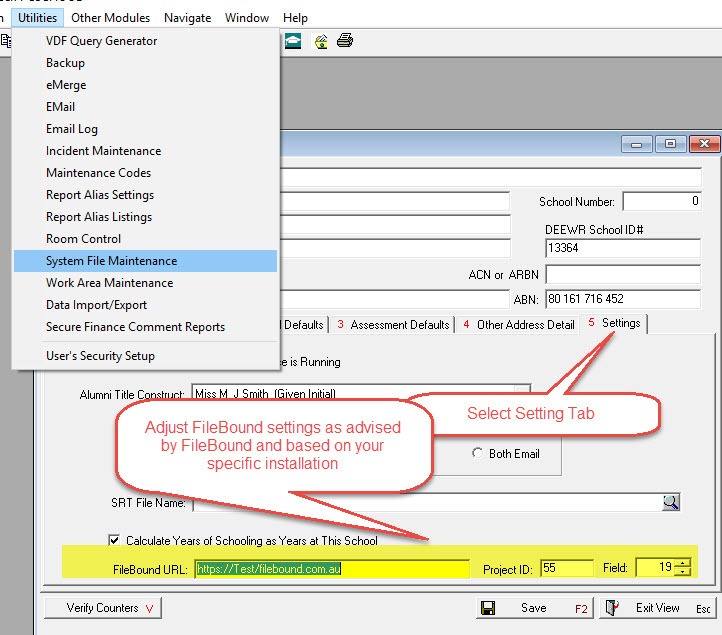 PCSchool provides the ability to interface with FileBound enabling creditor invoices scanned via FileBound to be automatically passed into PCSchool once that invoice has moved through the FileBound workflows. During the FileBound workflows invoices can be tagged to the appropriate Creditor and dissected to the relevant ledger dissections (both Creditor and Ledger authority files are read automatically into FileBound by FileBound) . 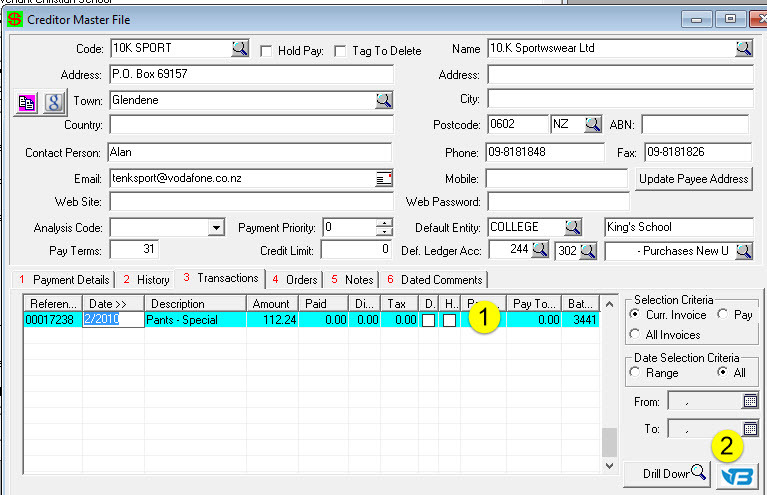 Invoices passed into PCSchool can then be paid from within PCSchool with payment details being automatically available to FileBound. 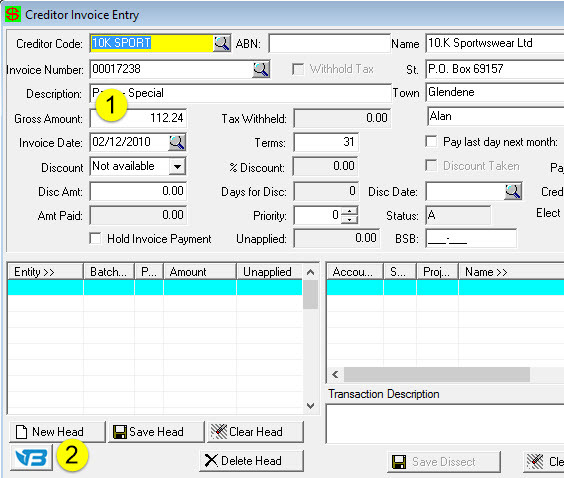 Creditor invoices stored within PCSChool that originated from FileBound can be launched in the FileBound browser from with PCSchool Creditor Master File or within Creditor Invoice Entry.